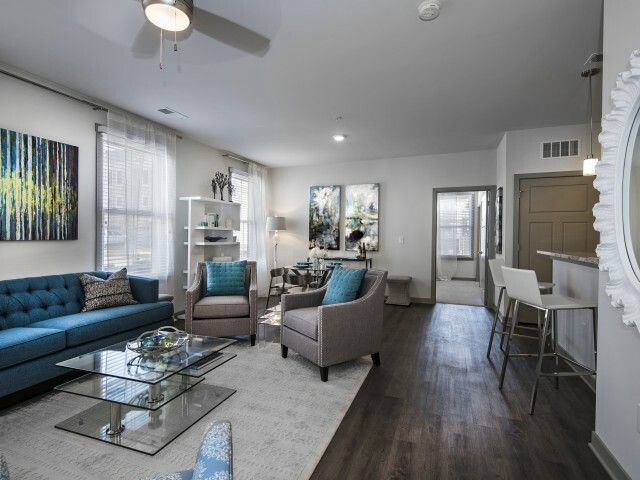 Don't miss out on all of the unparalleled amenities Veranda at Norton Commons has to offer you. 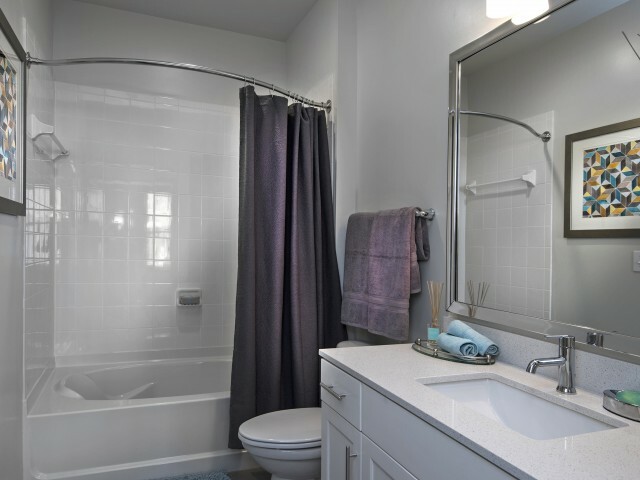 Our pet friendly community has everything you will need to make your pet feel at home, too. 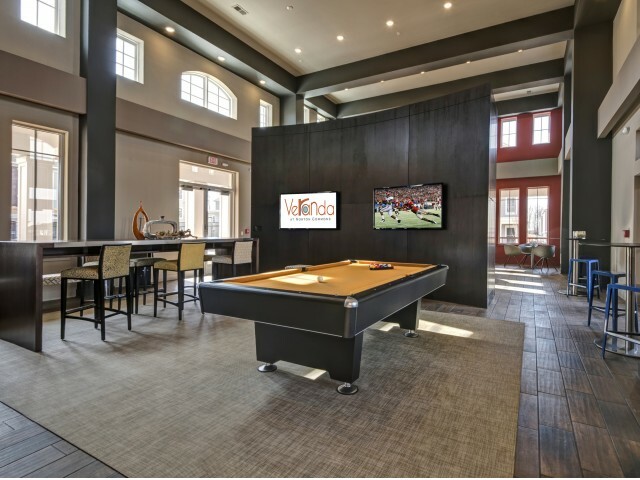 Visit the clubhouse to experience relaxing entertainment areas, complimentary wi-fi, multiple TVs, and our pet spa with deluxe grooming stations. Spend time outdoors at our community playground, at our two dog parks with training obstavles, and in our outdoor TV and fireplace area. Make a splash in our resort style salt water pool or take a walk around our community to appreciate our lush green landscapiing. Two outdoor gormet kitchens are perfect BBQing with friends. Work up a sweat in our expansive fitness facilities with more than enough top-of-the-line equipment featuring personal media docks and extra room for you to move. 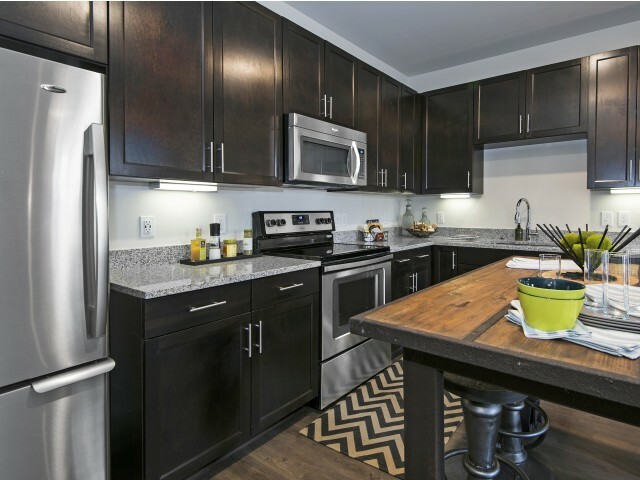 Have it all and more at our Prospect Kentucky apartments. Don't hesitate! Apply online now to reserve your spot in our elite community at Norton Commons! Veranda at Norton Commons welcomes your pets! Up to two pets per apartment,100 lbs max. Breed restrictions apply. Pet fee is $400 for the 1st pet and $200 for a 2nd pet. Pet Rent is $35 per pet with a 2 pet maximum.